It has been a long summer here in La Guajira. This region has 2 rainy seasons: the first one in May is short and the rains are not very strong while the second one between the beginning of September and November sees heavy rains. This second rainy period corresponds to “winter” or at least that’s what they called it here. This year, the first rainy period in May didn’t occur. 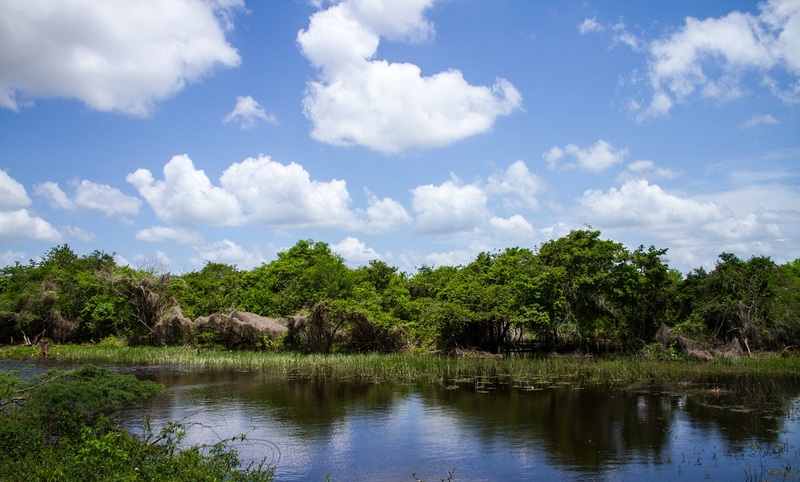 Even though the level of precipitation is not that high, the rain is vital for La Guajira and for the communities that use retention ponds as their primary source of water. Over the past 2 months, I’ve seen communities struggling with the lack of water because the retention ponds were completely dry. I’ve been working a lot in the office during the last weeks and I was listening to the sound of the rain almost every afternoon or during the night. It was fresh and relaxing even though the streets of Riohacha became like rivers and the trash swam undisturbed through the city into the ocean. Last week I went to Kasiche with the Aguayuda team; a community where Aguayuda is working with LifeStraw Family filters and soon composting latrines. I was very surprised on my way to the community. 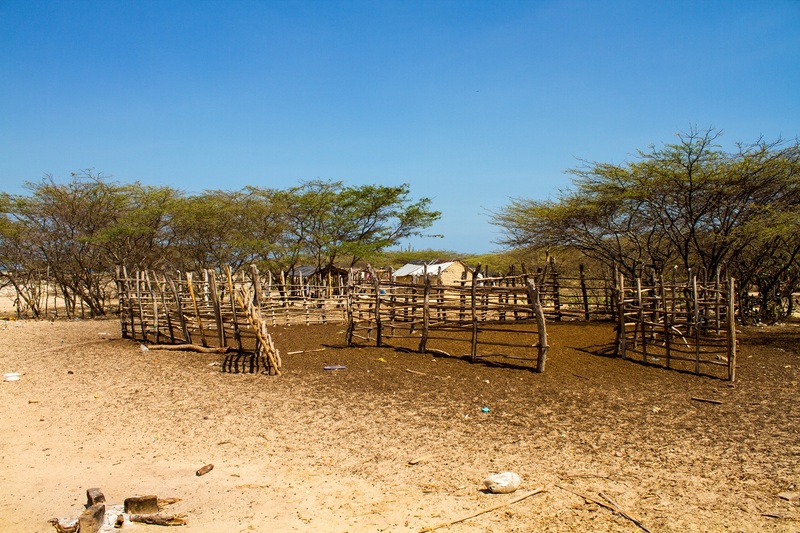 La Guajira had completely changed; in a couple of weeks a new green and florid Guajira had replaced the almost desert-like landscape. 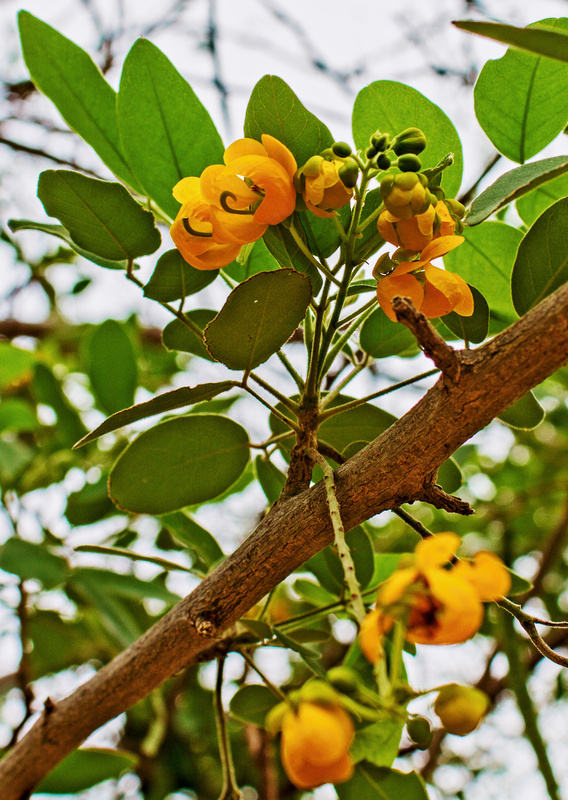 Some trees are full of yellow flowers while grass and flowers cover the ground. More than winter, my eyes saw an explosion of spring. What seemed to be dead was just waiting for the rain in order to explode into colours and life. Even the animals, impressively under fed, looked healthier, but I don’t know if this was just a trick of my head. My mind connected this change to a Wayúu story that Isabel told us during my first day in La Guajira. In the Wayúu culture there are two very important supernatural presences, Juya and Mma. Juya represents the rain, the masculinity and he is the father of the Wayúu. Mma, “la madre tierra”, represents the earth and is the mother of the Wayúu. During the rainy season Juya fertilizes Mma giving life to earth, animals and humans. I must admit that at that time, when the landscape looked everything but fertile, it was difficult for me to understand that concept. But now I can see what daddy rain can do in La Guajira.